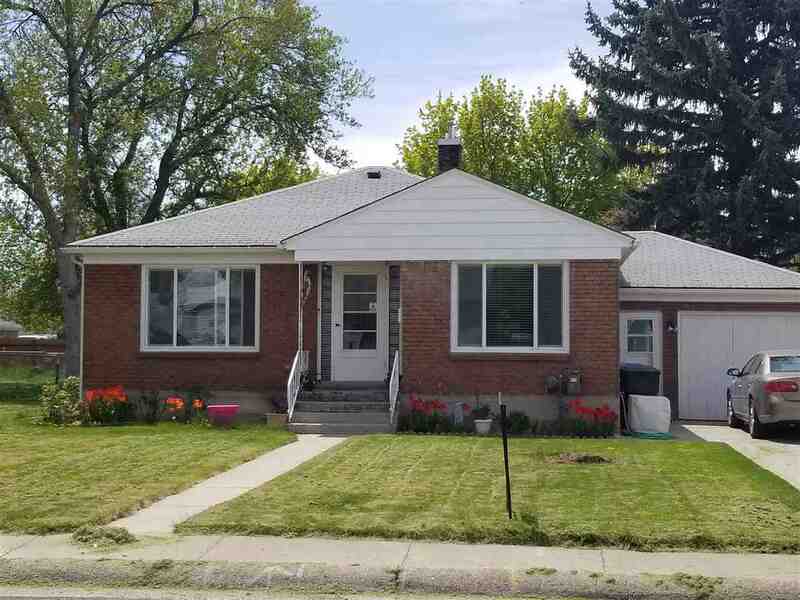 EXTREMELY SHARP, LOW MAINTENANCE BRICK HOME WITH LOTS OF UPDATES. HARDWOOD FLOORS, NEW BATHROOMS, NEW PAINT, FORT HALL IRRIGATION TO KEEP SUMMER BILLS LOW. HI-TECH GAS WITH A/C. GARAGE. A PLEASURE TO SHOW.